Home Luxury Home Tour All Builders Luxury Home Tour Current Builders Charles Cudd Co. Thanks to their deeply committed team of experienced architecture and building professionals, Charles Cudd Co. has consistently delivered superior custom home design and fostered positive building and renovating experiences since its inception 45 years ago. For the Charles Cudd Co. team, the goal is always to meet and exceed customers’ expectations. 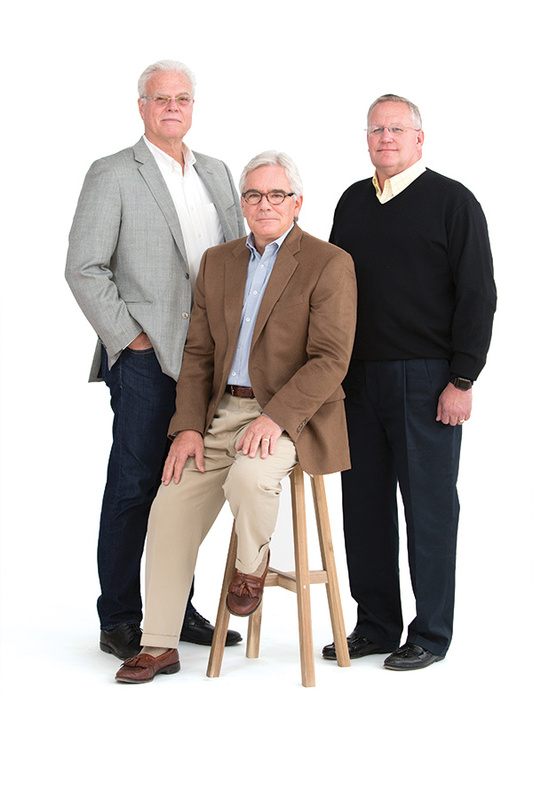 Charles Cudd, Rick Denman, and John Sonnek stick to a disciplined process to ensure that the most discerning homeowners are happy with the outcome. The team also takes pride in creating a seamless, enjoyable process for their customers. Charles Cudd Co.’s design center in Plymouth allows homeowners to work closely with experienced interior designers to make the process of creating the perfect home easy and fun. And to always ensure premier quality for every customer, Charles Cudd Co. only uses the best brands and works closely with long-time trade partners, relying on their craftsmanship and knowledge for top-notch quality. Charles Cudd Co. puts its stamp of architectural integrity and extraordinary quality on every project, crafting luxury single-family and villa homes. Charles Cudd Co. builds throughout the metro area, including Lake Minnetonka, the western suburbs, Woodbury, Lake Elmo, and other prime locations and neighborhoods.